The technical specifications for the materials available can be accessed from the menu below. 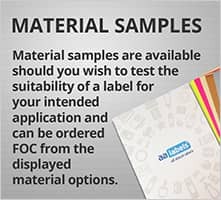 Information on face-stock substrates, adhesives, release liners and approvals is available for reference from this page.. 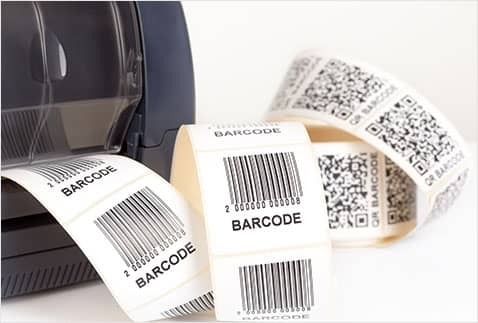 Enabling you to check the compliance and suitability of the material/s being considered for the label application. These are standard matt white thermo-sensitive paper labels for use with Direct Thermal printers only. Available with a general purpose permanent, acrylic based pressure sensitive adhesive and a low temperature freezer adhesive. Also with a semi-top coating to protect from abrasion, grease and oils to keep the label appearance looking clean. 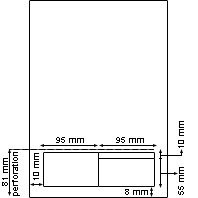 Other label materials for Direct Thermal printers are also available and can be viewed in the “Other Materials” section, or by searching using the 3 filters shown below. Matt White Dissolving Paper A matt-white uncoated paper with a general purpose permanent, acrylic based pressure sensitive adhesive. 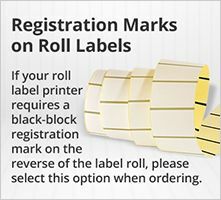 This material is ideal for label applications where face-stock appearance is less important, such as consumables, address, instructional/informational and packaging labels. 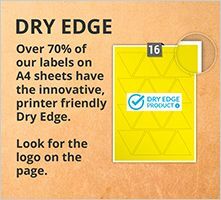 Matt White Fabric Friendly Paper Designed for general textile labelling applications where a degree of removability is needed. The high cohesion of the adhesive assists clean and stable performance for clothing labels. However not suitable for labelling silk, leather, suede and PVC fabrics. Matt White Paper A matt-white uncoated paper with a general purpose permanent, acrylic based pressure sensitive adhesive. 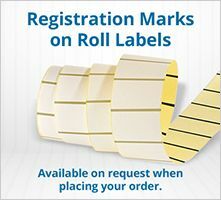 This material is ideal for label applications where face-stock appearance is less important, such as consumables, address, instructional/informational and packaging labels. Semi Gloss white Thermal Transfer Paper A satin coated multi-purpose paper label, with a temperature resistant "freezer" adhesive effective to -40°C. This product is suitable for a wide range of commercial chilled and frozen goods storage and transportation, laboratory and home usage. High Gloss White Paper A high gloss white cast coated paper. 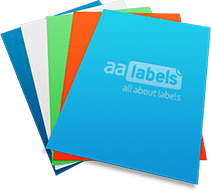 This product is ideal for label applications where face stock appearance is important such as superior quality general and promotional labels, whether partial or complete ink coverage, the substrate will positively influence the final finish. Gloss Clear Polypropylene A clear Polypropylene film with a permanent adhesive, with good adhesion performance and resistance to weather and UV. A particularly good label for packaging where it is important for the content to be visible and not partially obscured by a label. Matt Gold Paper A matt lacquer finished gold paper with a general purpose, permanent acrylic based, pressure sensitive adhesive. 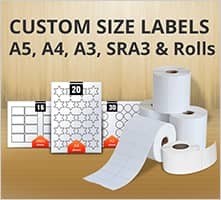 Great for creating labels that convey an appealing, luxury image and quality appearance. 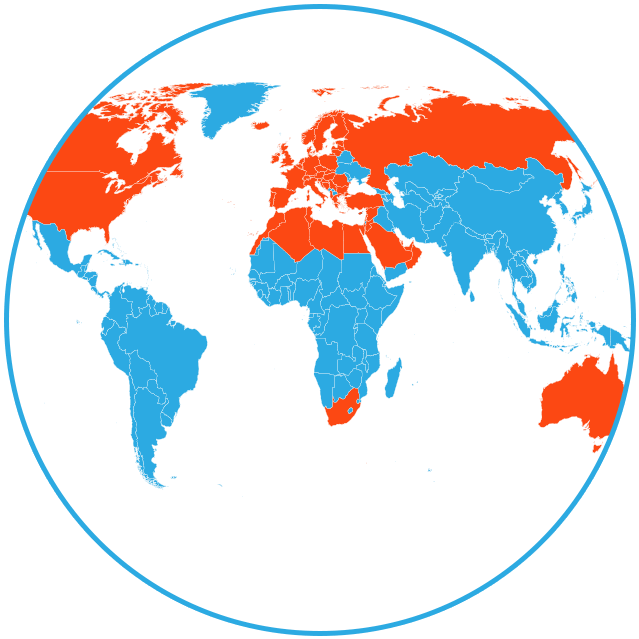 Over-printing is possible with laser and thermal transfer printers.